Sheridan Lutheran Church is located on the southwest corner of 70th & Old Cheney Road in Lincoln, NE. VBS uses most of the building, but it is best to use Doors #1 & #2 for child drop off and pick up. Families are invited to our VBS Sing-Along on Thursday in the Worship Center, with ice cream treats to follow in the Family Life Center. A great evening family event with free ice cream treats and fun music! 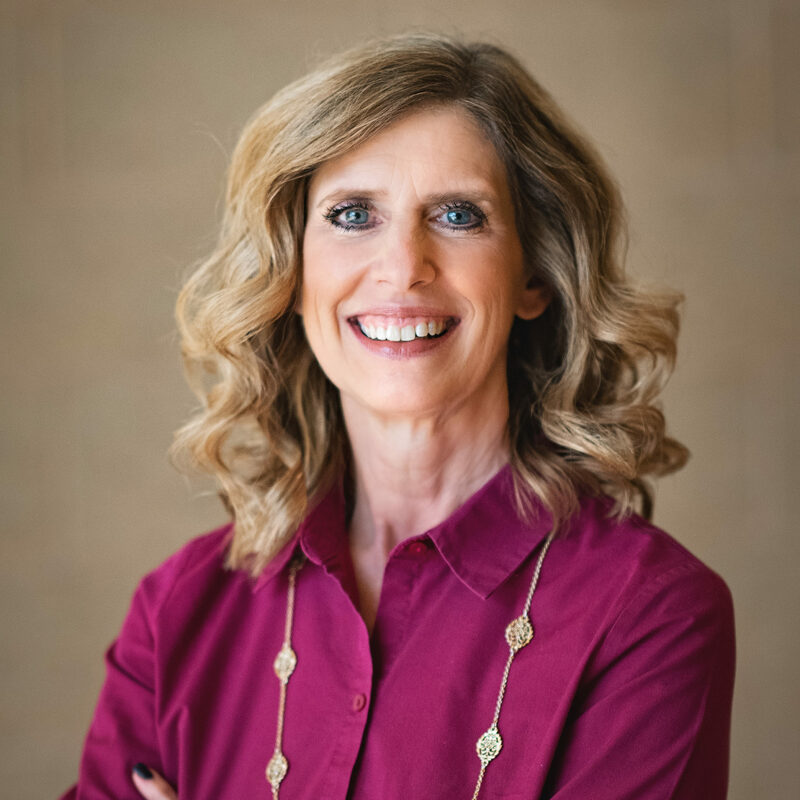 Vacation Bible School at Sheridan Lutheran Church in Lincoln, NE is a special, high energy week in the summer designed for children, age 4 (by July 31, 2019) – grade 5 to explore Bible stories through crafts, storytelling, games, snacks and more. 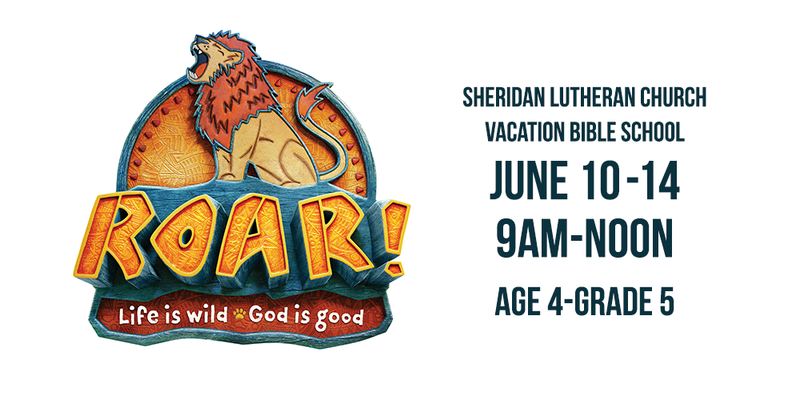 Experience a week in a world where kids explore God’s goodness and celebrate a ferocious faith that powers them through this wild life this summer at Roar VBS! Registration closes on June 2 or when capacity is reached. This high-energy week is made possible because of the community that works together to create the experience. It takes more than 180 volunteers to make VBS a mountaintop in faith. If you love the Lord, children and having fun, this is a week you won’t want to miss! Students currently in grades 5-12 along with adults are able to be volunteers for the week. It is a great way for older children to live out their faith while serving and having fun. Additional screening and a background check are required for all volunteers age 16 and older. View our commitment to Safeguarding God’s Children. All new and veteran volunteers are required to attend one of the training sessions each year.